Are There 'Good' Civil Wars? CAS fellows involved in the research project 'The Nordic "Civil Wars" in the High Middle Ages in a Comparative Perspective' debate whether some civil wars can have positive consequences -- and whether they should even be called civil wars. Extreme chemistry may sound exciting to work with, but for most of us it can be very hard to grasp what researchers in such fields are actually working on. This is especially true if they are looking into the composition and properties of elements that do not exist on Earth. The 2007/08 CAS project leader is the alumna of the month for October 2017. 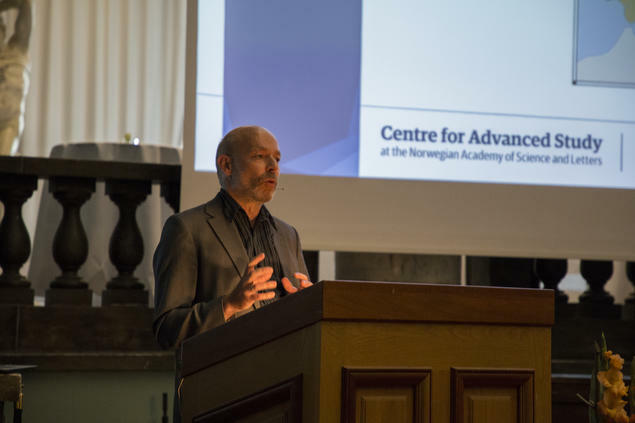 The Centre for Advanced Study (CAS), Norway’s premier institute for excellence in interdisciplinary fundamental research, is now accepting project proposals for the 2020/21 academic year. Deadline: 15 January 2018. As part of Forskningsdagene 2017, CAS Oslo invited six current and former research fellows to give a 12-minute talk about science and values. In his talk, biologist Dag O. Hessen presents a range of ways to look at the value of nature. 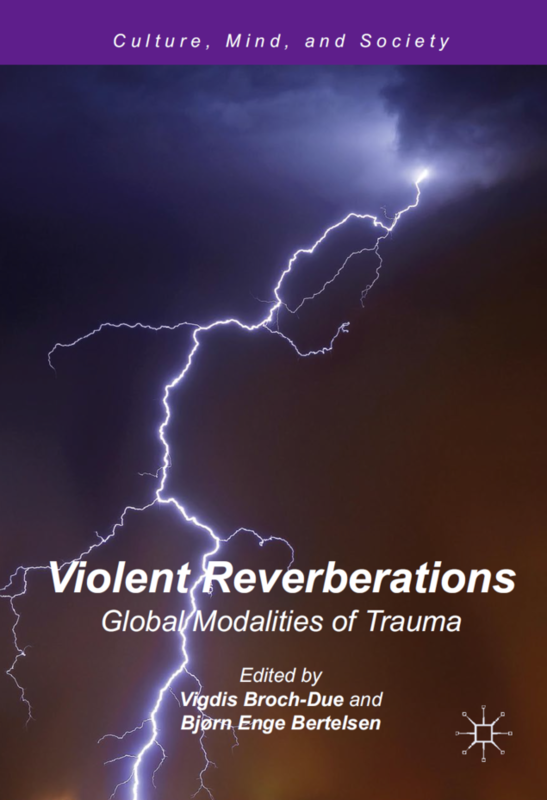 Fresh, multidisciplinary perspectives are needed to understand the connections between culture and emotional distress, Professor Vigdis Broch-Due, scientific director of CAS, and her colleague Professor Bjørn Enge Bertelsen argue in a new book. In an appearance on the NRK show Ekko, Hans Jacob Orning, professor of history at the University of Oslo and CAS Oslo research group leader, discusses whether historians have traditionally overlooked stories about women in the Middle Ages. The Centre for Advanced Study (CAS) is proud to announce the three research projects selected for the 2019/20 academic year. The 2003/04 CAS project leader is the alumnus of the month for September 2017. Norway should expand the Centre for Advanced Study concept and continue to invest in Centres of Excellence to support cutting-edge research, Professor Vigdis Broch-Due, scientific director of CAS, argues in comments submitted to the Norwegian Ministry of Education and Research.